We are delighted to announce our partnership with Team AIB Racing. Team AIB Racing have qualified for the F1 schools world finals in Singapore and are hoping to be crowned world champions for 2015. 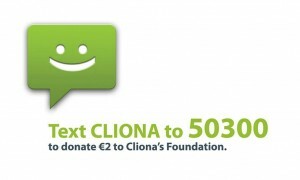 AS they embark on their journey, the team are also working hard to promote the work that Cliona’s Foundation does all over Ireland.